We’ll bring your project to life, on time and on budget. 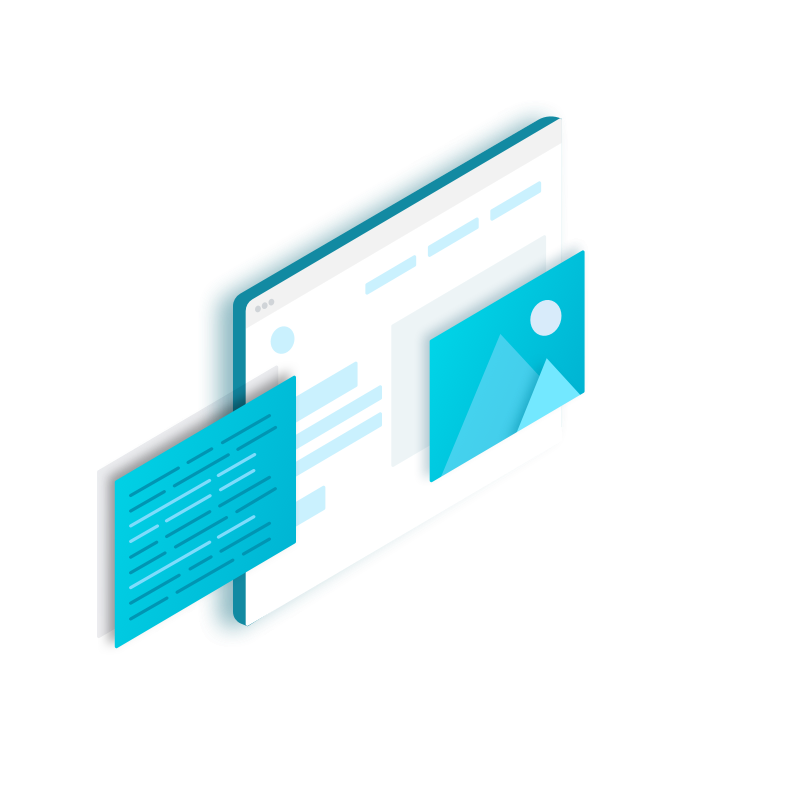 From redesigns using the latest UX and UI principles to developing custom websites and applications, our experienced team has done it all. Our team of experts ensures your digital solutions are just that: solutions to problems your customers have. From user research and testing all the way to prototyping and design, we make sure your products look great, solve problems, and grow your business. 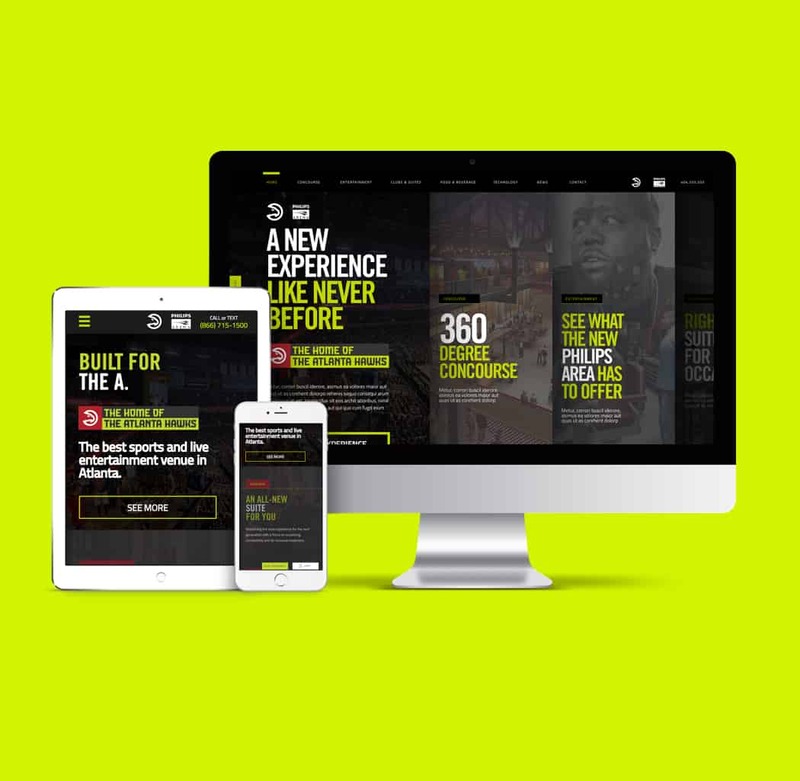 We build the website that’s right for your business. 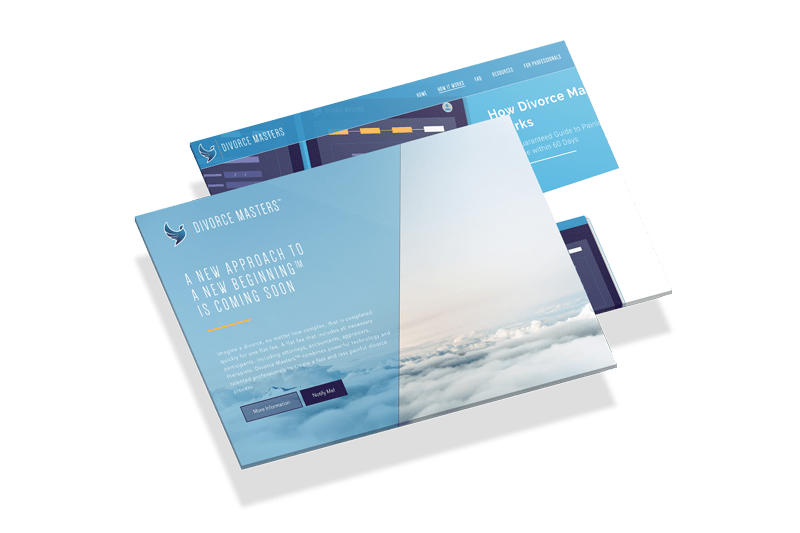 Whether that’s a custom site built from the ground-up, a customized design using a trusted platform, or simply a design reskin, your customers will delight in modern, on-brand design and intuitive experiences. Tech Stack: We build web apps from scratch using Python, Java, NodeJS, or PHP and mobile apps in Swift or Java. We host your products on AWS with cloud services including EC2, Elastic Beanstalk, EMR, ECS, S3, and Amazon Aurora. We are also certified partners for and specialize in other third-party platforms including Shopify, Bigcommerce, Magento, and WordPress. There’s no better feeling than delivering a product that was just an idea a few months ago. Custom applications for web and mobile use are a team favorite. Need assistance integrating with a custom or third-party application or library? We specialize in custom solutions for complex integrations with other software, web, and mobile applications. 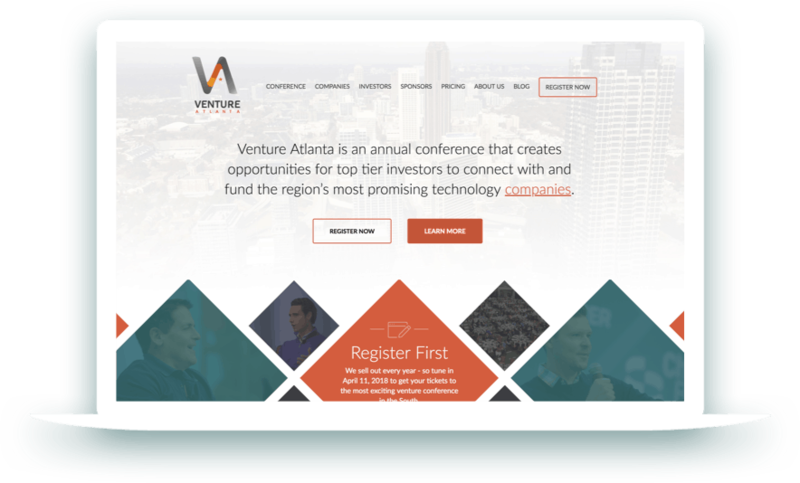 Check out all of the great websites that we have designed and developed for lawyers. You could say we have a specialty.